Used Mercedes G-Class Review - 2010-2018 Servicing, MPG, Insurance | What Car? What used Mercedes G-Class 4x4 will I get for my budget? You’ll need between £35,000 and £40,000 even for one of the earlier models in this generation. Expect to spend that on a 2011 car with an average mileage for the year and a full service history. You’ll then need between £41,000 and £45,000 on a 2012 car, and £46,000 to £50,000 on 2013 ones. Anything newer and fresher is going to cost you north of £50,000. How much does it cost to run a Mercedes G-Class 4x4? 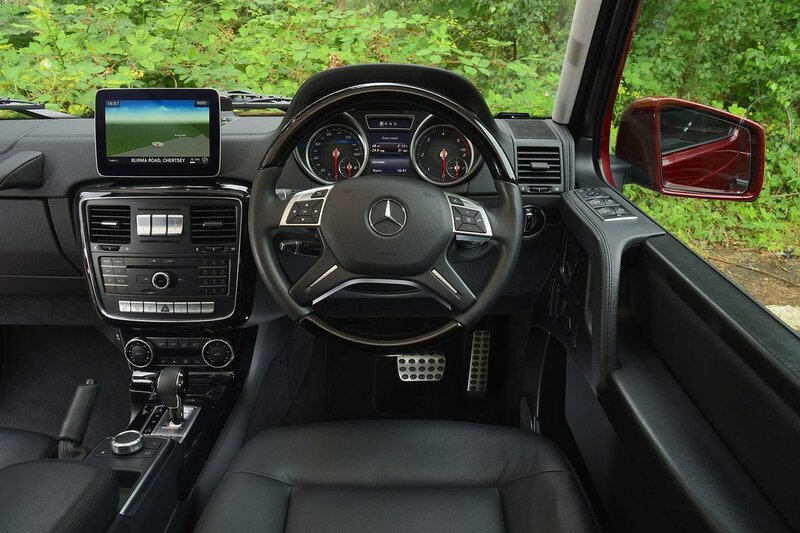 The G350 BlueTec is on paper the most fuel efficient, with an official average of 25.2mpg and CO2 emissions of 295g/km. Hairier versions will obviously drink more and emit more: think 17.8mpg for the AMG model. 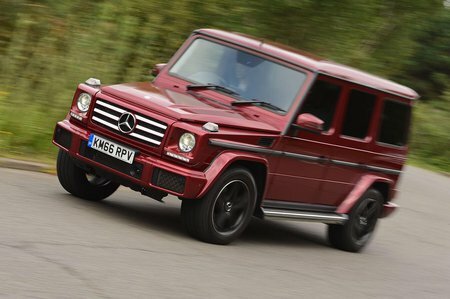 It’s worth remembering that all G-Class cars registered before the tax changes of April 2017 came into force will be charged annual road tax based on that very high CO2 output. Those registered after will pay a flat rate of tax and a supplementary luxury surcharge tax, currently £310 a year on top of the VED rate of £140 a year. Insurance costs are naturally high, and servicing can be very expensive, especially if carried out at the main dealer, which is recommended. It is required every 9000 to 12,500 miles depending on trim.